This July, I planned a trip to go to Hong Kong with a colleague, Trish, to represent Taxumo (my tech startup). We got discounted tickets because they were celebrating women in tech. Not a lot of women are in this industry. We’re attending RISE, a tech conference. Everything was all set and we were ready-to-go, until someone and something came up. That someone was my daughter Zeeka, and that something was this new “Carnivale of Stars” at Hong Kong Disneyland Resort (HKDL). Part of the Carnivale of Stars are the all-new atmosphere stage show “Moana: A Homecoming Celebration,” the “We Love Mickey!” Projection Show, and a new African-style Karibuni Marketplace. We didn’t think of turning this trip into a vacation (initially, my husband was supposed to stay in Manila), but honestly, we felt guilty. The reason why we, as parents, decided to spend the last part of the trip in HKDL was that we want Zeeka to know that family time is important, too. We’ve been focusing on building our startup, that we have been spending less time with her. Since we’re talking about Moana, we thought of how her grandmother was so supportive of her desire to go on an adventure — which then led to personal growth and new experiences. 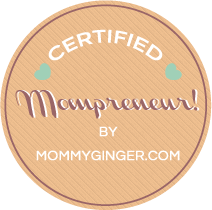 As parents, “adventures” like these are necessary for our children to grow and learn. We’ve noticed that during our travels and family bonding activities, Zeeka picks up new things, learns to be more creative, becomes more open to new ideas and to new ways of thinking and we grow closer together as a family. So, we are really looking forward to spending time in Hong Kong Disneyland Resort as a family this summer! Zeeka’s so excited to go to the “Moana: A Homecoming Celebration” which is in a new exotic outdoor venue called Jungle Junction, in Adventureland. 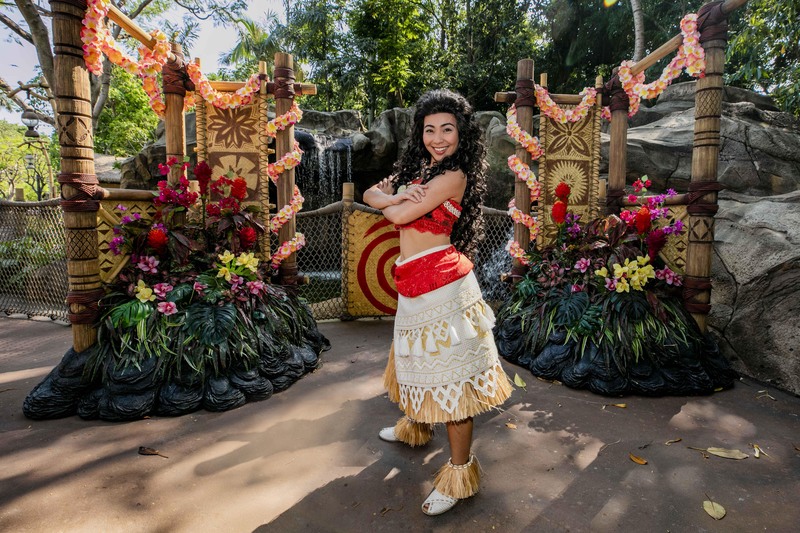 Moana will invite guests to join her adventure in a 20-minute live show rich with inspirational music, dance, puppetry and immersive storytelling. When I told her what she should expect, Zeeka bought a mini Moana-like locket in a store which she said she’ll bring on her adventure. In Adventureland, you will also find the Karibuni Marketplace, which is next to Theater in the Wild. This area will take you through a lively African ambiance with interactive games such as the Wheel of Fortune, Blongo Balls and Plinko where you could win souvenirs! In the evening, Minnie Mouse and her pals are inviting guests to a surprise party for Mickey Mouse as part of Disney’s all-new “We Love Mickey!” Projection Show. We all obviously love Mickey! My daughter had a blast and she still remembers the time she met Mickey in Japan. I’m sure she’ll go crazy when I tell her that we’re throwing a party for Mickey! This new celebration transforms the buildings of Main Street, U.S.A. into a canvas for vibrant, colorful visuals that pay tribute to Mickey’s major milestones. I can’t wait to see this! These will run from June 21 to September 2! We’ll be there sometime July, so I came across this at the perfect time! Zeeka doesn’t start school until August so this is the perfect vacation for her. For the total Disney Experience and just for plain convenience, parents may want to stay at any of the 3 nearby uniquely themed hotels for a “play, shop, dine, and stay” total Disney holiday experience. All the 3 hotels adjusted to the theme! 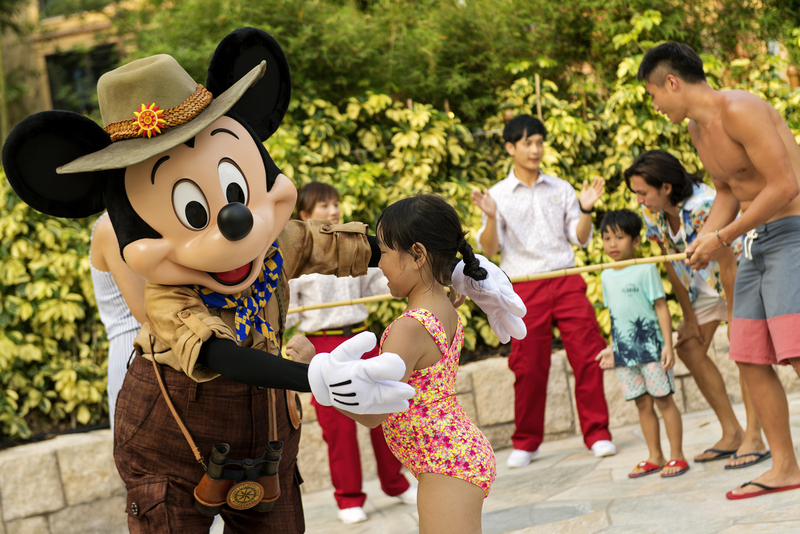 The “Adventures of Oceania” poolside party at Hong Kong Disneyland Hotel will entice young guests to join poolside games! A Disney friend is ready to have fun with guests at an afternoon poolside party at the Rain Drop Pool at Disney Explorers Lodge. Do you know that you can also have your room customized? How amazing is that? 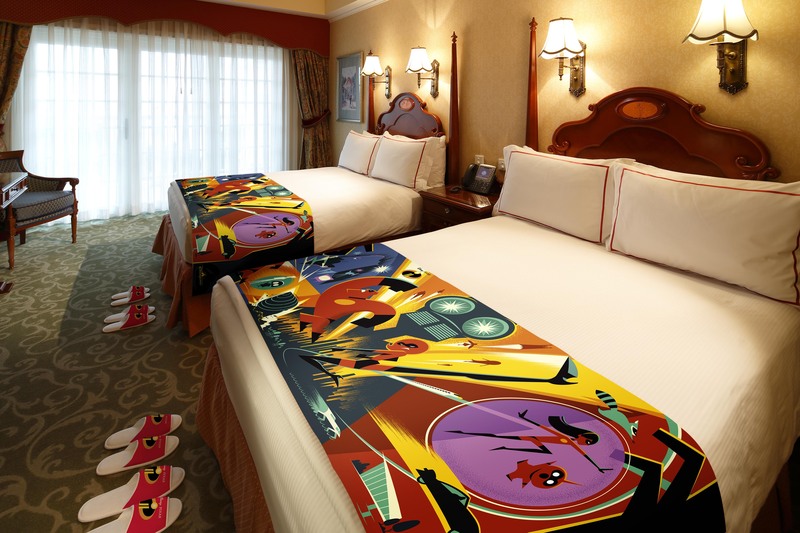 For HK$600 (from June 21 onwards), guests can have their hotel rooms decorated with the theme of The Incredibles. The room decoration package includes themed bed runners, slippers, door stickers, amenities kits, sweet delights plus two water bottles and a set of kid’s utensils! 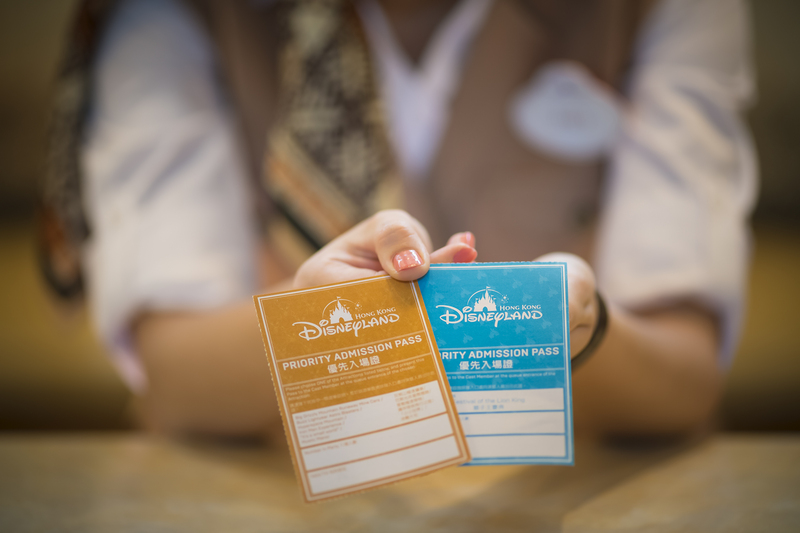 Guests staying at the resort’s hotels will receive at least one Priority Admission Pass for selected attractions, as well as the season’s exclusive souvenirs, including an amenities box, Disney slippers and door stickers. Committed to creating memorable stays for guests, HKDL is introducing an all-new Express Online Check-in service in late-April, allowing guests to complete online check-in within 7 days prior to their arrival day to simplify the check-in process on arrival. For those with weird flight schedules, guests can now spend a day at the theme park before checking into the hotel. They can make use of the Luggage Valet Service to have their bags transferred to their hotel for a fee and make the most of their time at the park! Great time-saver! 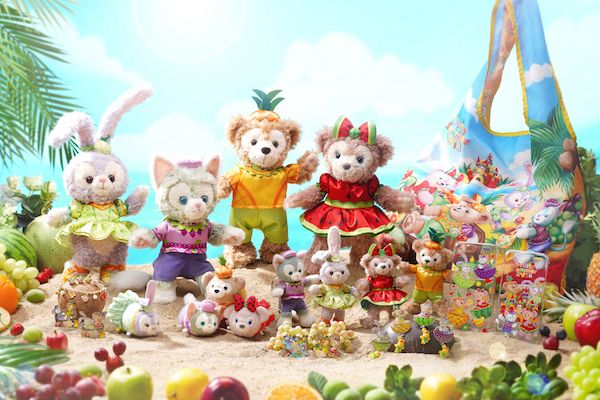 There are over 100 exclusive, summer-themed memorabilia at the park that will be extended this summer to include new collections of Duffy and friends series with exotic fruit themes. 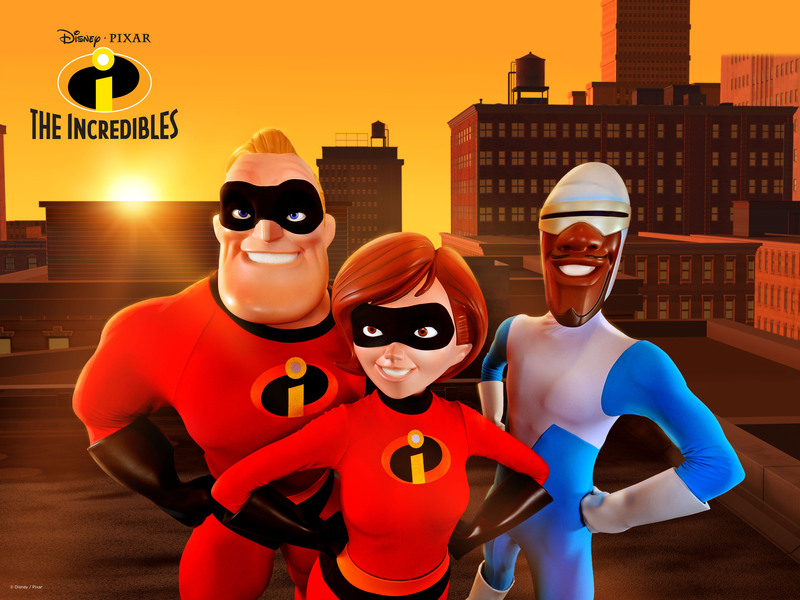 I am excited to get The Incredibles souvenirs which will be available for the first time. I’m ready to get superhero shirts and apparel! To get ready for school or to add spice to your school supplies, grab Tsum Tsum school bags, utensils and more. Specially designed Moana outfits and necklaces which look just like Moana’s in the film will also be available for guests to dress up like their favorite heroine. Seasonal entertainment like “Carnivale of Stars” will continue and change all throughout the year. The Disney Halloween Time will start in September. Jack Skellington of The Nightmare Before Christmas will set the mood for this Disney theme. From November to January 1, 2019, Mickey and friends will share Christmas carols for a heart-warming celebration of “A Disney Christmas,” as Christmas tree lighting and romantic snowfalls create a memorably festive experience for guests. The transformation of Hong Kong Disneyland’s castle is fully underway. The transformed castle will pay tribute to 13 Disney Princess stories (something all our little ladies will love!!!) and take the park to new heights with all-new day and nighttime entertainment. We’re super excited to go on this adventure! This is the first time that we’ll be visiting Hong Kong Disneyland as a family. 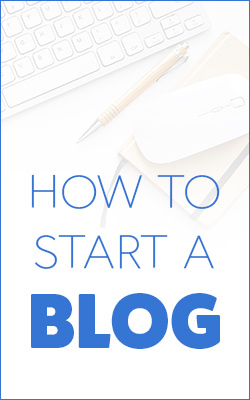 We’ll share photos with you. If you think I missed anything (anything that I should do during our visit to HKDL), please do let me know! 🙂 I will add it to my list. What a very nice experience especially for your daughter! 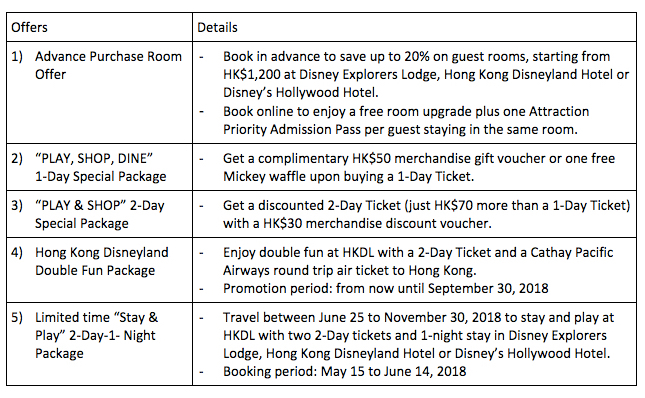 My family and I will visit Hong Kong next month and I am booking an accommodation in Disneyland Hotel. It will be my kids’ first time in Hong Kong Disneyland and they are all very excited. Thank you for sharing.